Ms. Jeanette Brezial, of Milledgeville, Georgia passed away on Thursday, January 17, 2019 at Advantage Health and Rehab, Jeffersonville, Georgia. Funeral services were held on Tuesday, January 22, 2019 at 11:00 AM from the Chapel of All Faiths, Milledgeville, Georgia. Interment was held in Westview Cemetery, Milledgeville, Georgia. Jeanette, fondly called “Sister” by her family, was born on October 4, 1949 to the parentage of Lillian Ingram Lewis and Samuel Lewis. She was reared by her grandparents; Wilson and Ella Blanche Justice Ingram of Devereux, Georgia. Jeannette confessed Jesus Christ as her Lord and Savior at an early age and joined St. Luke Baptist Church in Devereux, Georgia. She attended school in Hancock and Baldwin counties. She graduated from J.F. Boddie High School as a member of the class of 1967. After graduating from high school she began working at Baldwin County Hospital as a Nurses Aid and remained there for over 20 years. After leaving Baldwin County Hospital she began employment at Central State Hospital and worked there for over 13 years before retiring. She was married to Willie J. Brezial for16 years and to that union was born two children, Akito L. Brezial and Shamarkus A. Brezial. She was preceded in death by her parents and grandparents, her sister Loretta Lewis Knight and her son, Shamarkus A. Brezial. On January 17, 2019 our beloved “Sister” was called home to be with her Lord and Savior. 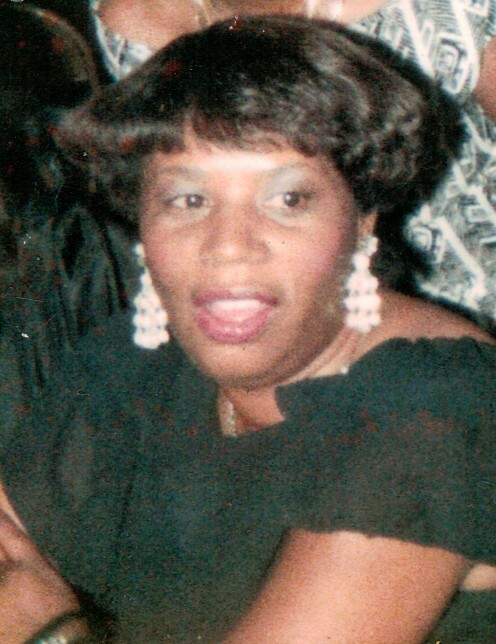 She leaves to cherish her memories: a son, Akito L. Brezial of Milledgeville; a devoted ex-husband, Willie J. Brezial of Milledgeville, GA; two grandchildren, Tikiyah Brezial and Akeya Brezial; three sisters, Ella Hitchcock of Milledgeville, Georgia, Joann Holsey (Gerald) of Deepstep and Linda Brown of Sparta, Georgia; four brothers, Ronald Lewis of Milledgeville, Georgia, Sammy Brown of California, Derek Brown of Houston, Texas and Eugene Ingram of Milledgeville, Georgia; one aunt, Christine Harper of Devereux, Georgia; cousins, nieces, nephews and other family members survives.